Apple macOS is one of the most advanced desktop operating systems out there. The Cupertino firm has been improving macOS since day one, adding new features to the OS while revamping the fan-favorite ones. Last year, Apple released macOS Mojave to the public with a slew of improvements and exciting features. One of the biggest features of macOS Mojave is Dark mode. In reality, an official dark mode is something that’s been demanded for years. Back in the day, High Sierra allowed Mac owners to change their menu bar and Dock to a darker color scheme, meaning that things like images and app icons were all preserved in their original form. With macOS Mojave, dark mode now works across the system, thus satisfying your dark mode needs. Despite those improvements, there are still reasons to switch to Windows 10. In reality, Windows 10 is highly optimized for apps and services out there. 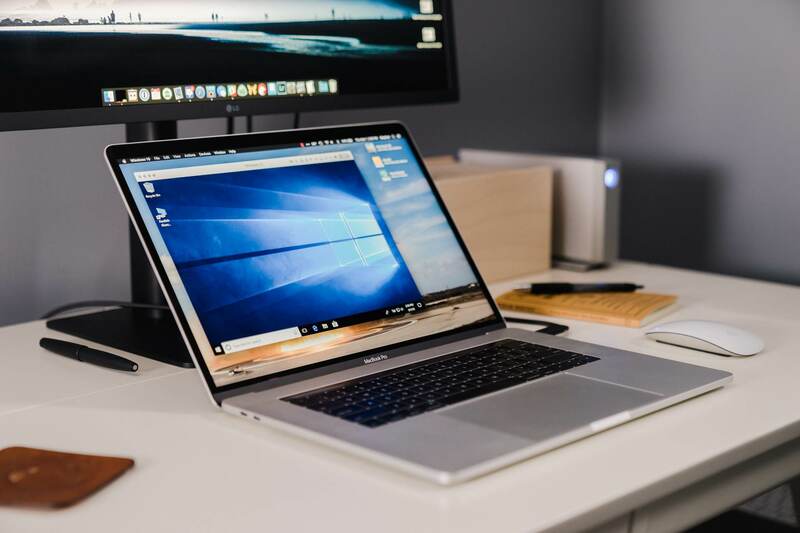 Besides, Windows 10 offers the vast customization options and a wealth of other abilities, from support for third-party hardware to exciting apps. Fortunately, most Mac computers out there can run both macOS and Windows 10 thanks to a utility called Boot Camp. In reality, Boot Camp has been part of a Mac for years and lets you switch between macOS and Windows. However, the process may not be known to many Mac users out there. With that in mind, we are here to help. 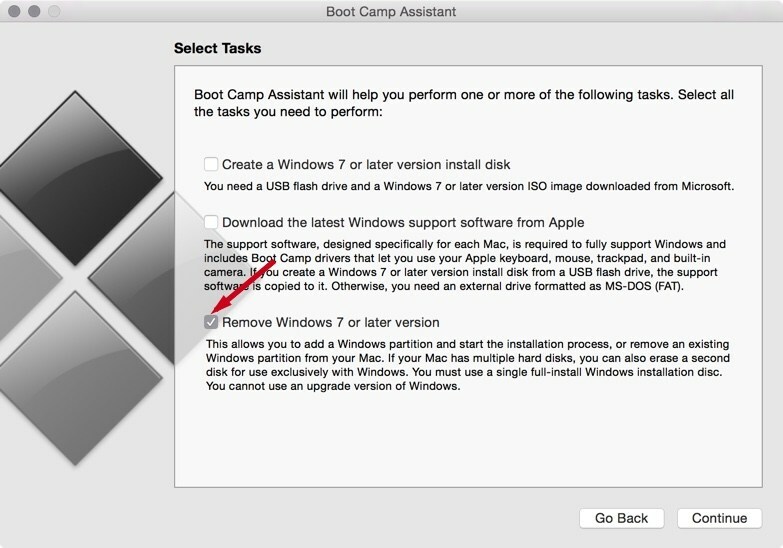 In this guide, we are going to show you the steps on how to install Windows 10 on a Mac with Boot Camp. Note that a Mac running Windows 10 with the help of Boot Camp offers better performance than that with Virtual Box. Before we begin, make sure you have enough space on your Mac. Installing Windows 10 on a Mac using Boot Camp requires a considerable amount of storage. We recommend you have at least 64 GB of storage on your Mac. Besides, you need to back up your Mac using Time Machine in case something goes wrong during the process. Assuming that you have met all the above requirements, let’s proceed with our step-by-step guide. Step six: Now, follow the on-screen instructions to install Windows 10 (your Mac will automatically download Boot Camp drivers for Windows 10). Once done, your Mac should boot into Windows 10. Windows 10 running on a Mac behaves the same as it does on a regular PC out there. Indeed, you can browse your favorite webs using Microsoft Edge, run Windows apps, or play Windows-compatible games. Note that the Windows 10 version you downloaded earlier is a free trial, so you need to buy it to access its full features. A free version lacks a few features like the ability to change themes or wallpapers. You can easily select which operating system you wish to boot up to. To do this, you first need to restart your Mac and then hold down the Option key until you see the drive boot options. From here, select Boot Camp to load Windows 10. 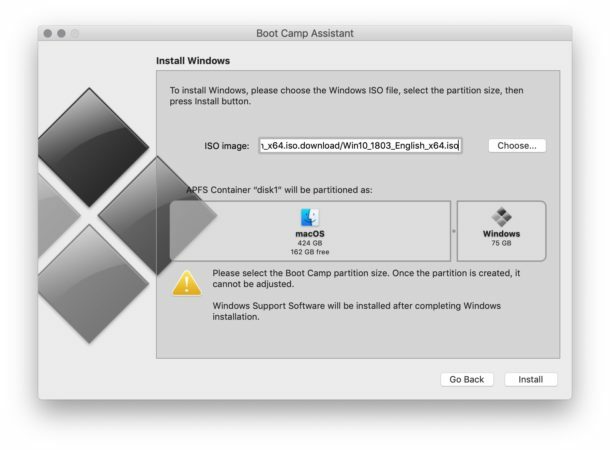 If you change your mind, you can remove a Windows Boot Camp partition from your Mac. To do this, you first boot your Mac back into macOS and then launch Boot Camp Assistant on your Mac. After that, click Continue and check the box next to Remove Windows or later version. On the next window, select Restore disk to a single macOS partition and hit Continue. Now just simply confirm your action and wait for the removal process to complete. If you stumble upon any issues during the process, make sure you let us know in the section below.